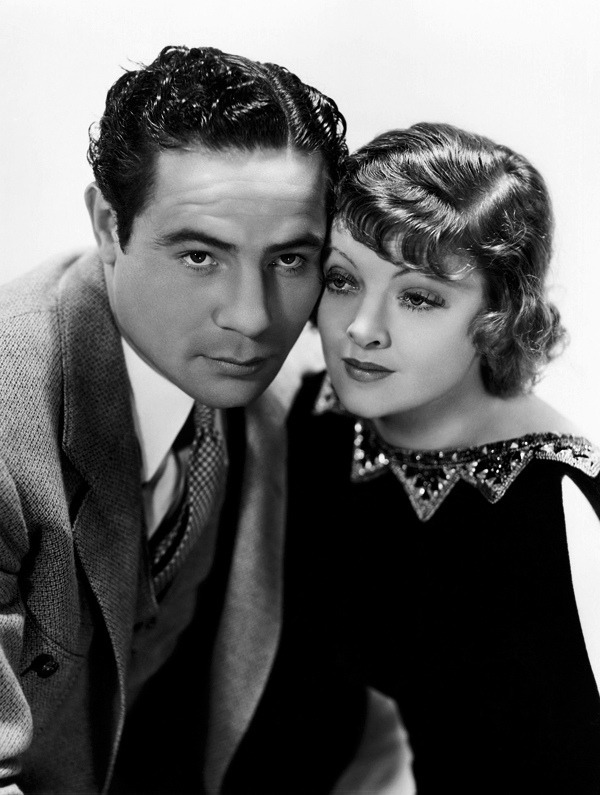 While at MGM Howard Hawks planned on making The Prizefighter and the Lady (1933) as a vehicle for their hottest team Clark Gable and Jean Harlow, but MGM executives cast Myrna Loy and real life prizefighter and acting novice Max Baer instead. 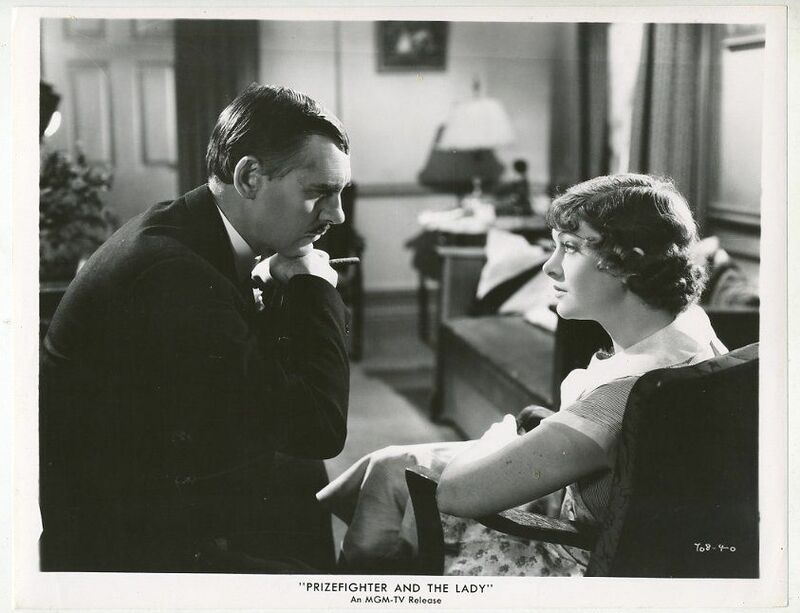 Myrna Loy and Walter Huston in The Prizefighter and the Lady (1933). Fight manager Walter Huston takes stock of his boxer Max Baer in The Prizefighter and the Lady (1933). Walter Huston, Myrna Loy and Vince Barnett in a publicity still for The Prizefighter and the Lady (1933), the first of two films with Walter Huston that Howard Hawks started but did not complete. Hawks also began work on The Outlaw with Huston as Doc Holliday, but he quit to direct Sergeant York instead. 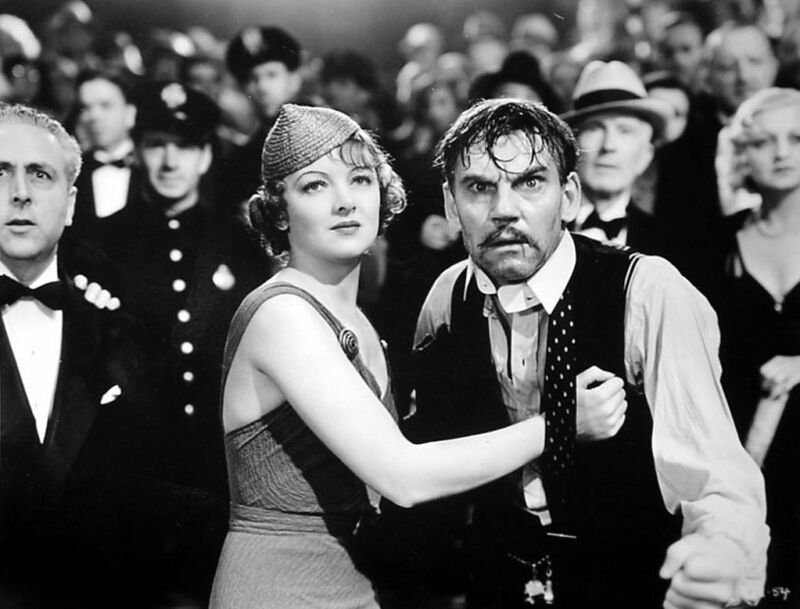 Myrna Loy, Walter Huston and Otto Kruger in The Prizefighter and the Lady (1933). Otto was born in Toledo, Ohio and had 120 acting credits in his career, from 1915 to 1964. His career highlights include the first Thin Man sequel, Another Thin Man, Hitchcock’s Saboteur, Cover Girl, Murder My Sweet, and High Noon as the judge. 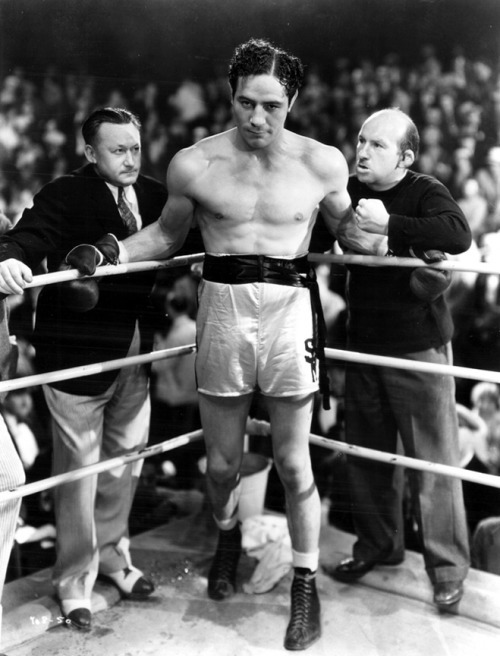 Vince Barnett is in Max Baer’s corner for the big title match in The Prizefighter and the Lady (1933). Vince was also in Howard Hawks’ Scarface as the dim witted secretary, and Tiger Shark as one of the shark fishermen. 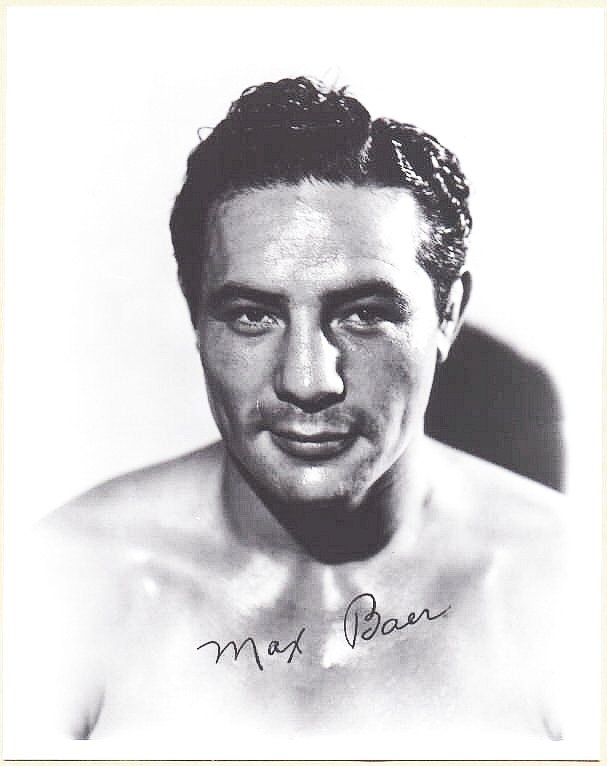 Max Baer in an autographed publicity still for The Prizefighter and the Lady (1933). Max was a real heavyweight champion, but is best remembered as the father of Max Baer Jr., the dim witted Jethro Bodine on The Beverly Hillbillies. 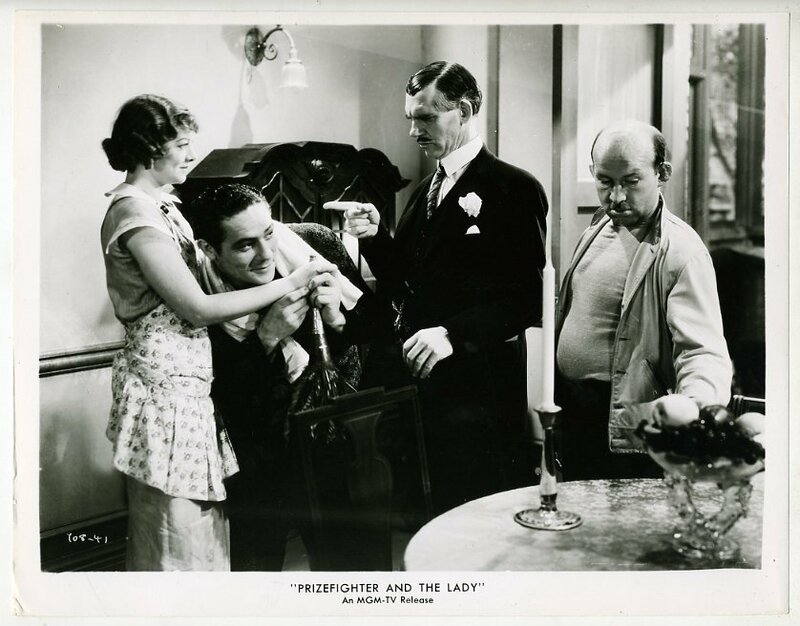 It’s unclear if Hawks quit or he was fired from The Prizefighter and the Lady (1933). He later admitted he directed the first few scenes. It was one of three unhappy films he worked on while at MGM in 1933-34. He got credit for Today We Live (1933) but it was ruined by studio interference, and he was fired from Viva Villa (1934). 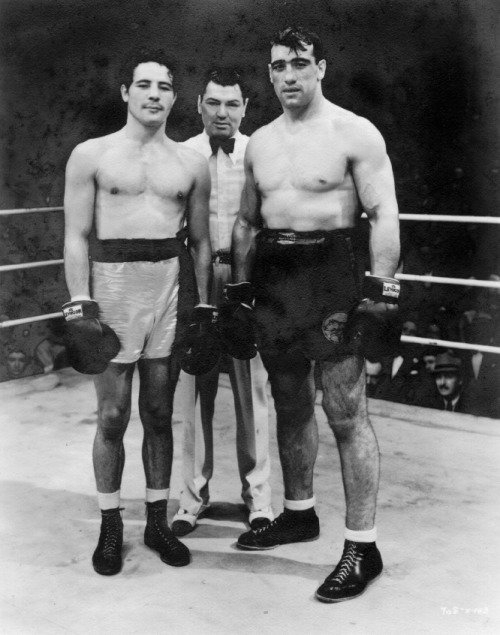 Boxing champion Jack Dempsey was cast as the referee in the big match between Max Baer and Primo Carnero in The Prizefighter and the Lady (1933). 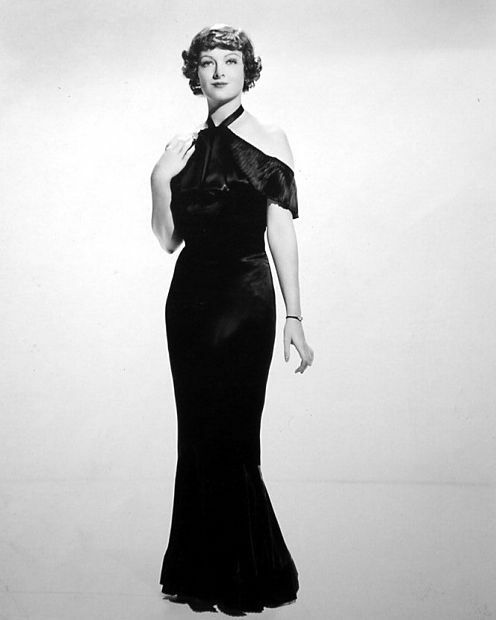 Myrna Loy was miscast in a role originally intended by Howard Hawks for Jean Harlow in The Prizefighter and the Lady (1933). All of the outdoor scenes in Viva Villa (1934) were filmed by Howard Hawks. Viva Villa was the number one box office hit of 1934 and was nominated for a Best Picture Oscar, but Howard Hawks got no credit for all his work. All the outdoor scenes were directed by Hawks. Hawks and MGM was not a good fit, and Hawks never worked at the studio again. Wallace Beery gave a spirited performance as Pancho Villa in Viva Villa (1934) if one can overlook the fact that he’s not in the least bit Mexican. 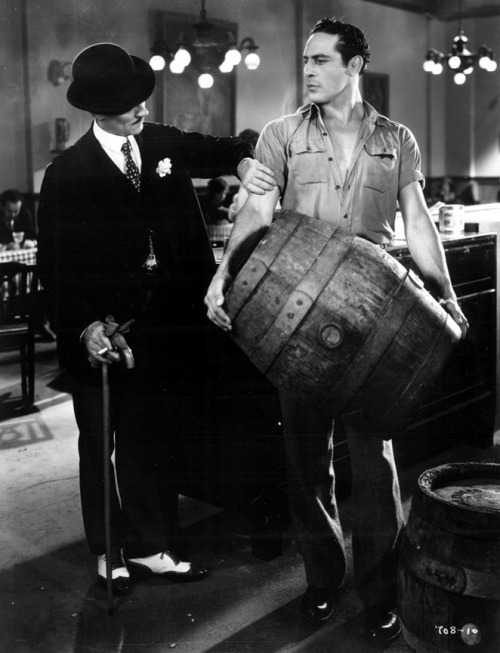 Wallace Beery gets on his knees in the face of some authority figure in Viva Villa (1934). Wallace Beery was not a strong negotiator in Viva Villa (1934).